DaBella is the industry standard for bathroom remodels, helping you to transform your home’s bathroom in as little as one day. A new bathtub or shower can drastically transform your bathroom to give it a new look. As a leader in the bathroom remodel industry, DaBella proudly partners with BCI® in Denver, Colorado. 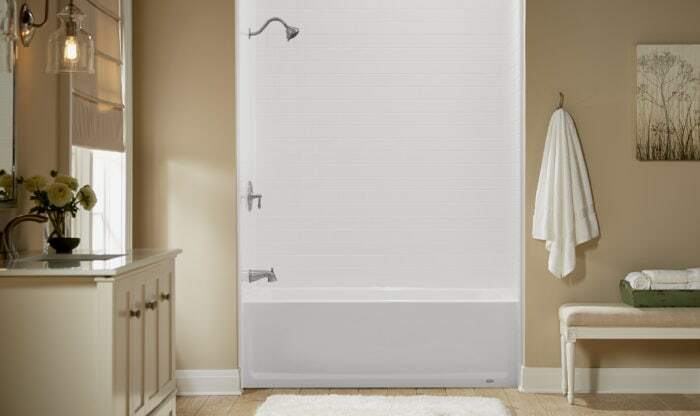 American-made bathroom remodel products from BCI, provide a wide range of bath and shower products to match your style and budget. As one of the largest independent acrylic manufacturers of acrylic bath liners, BCI Acrylic bathroom products are put through a rigorous test and must pass several inspections. They can be installed in as little as one day and they are backed by a lifetime warranty.